Nobody wants to be a victim. 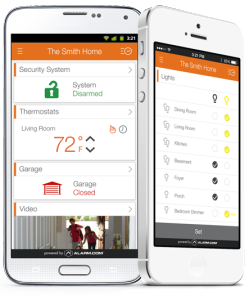 At Link, we work together with you to build a custom security solution that helps you live smarter and safer. Whether you’re home or away, Link keeps you connected. 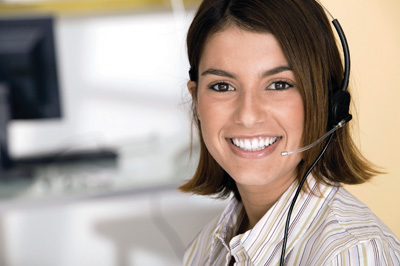 Link uses advanced cellular technology to keep your home or business safe and secure. Monitored 24/7/365, Link protects the things in your life that cannot be replaced. Criminals don’t just work 9-5, so protecting your home requires around the clock monitoring. 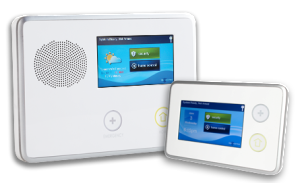 Your new smarthome will be monitored 24/7 by Monitronics’ award winning Alarm Response Center.